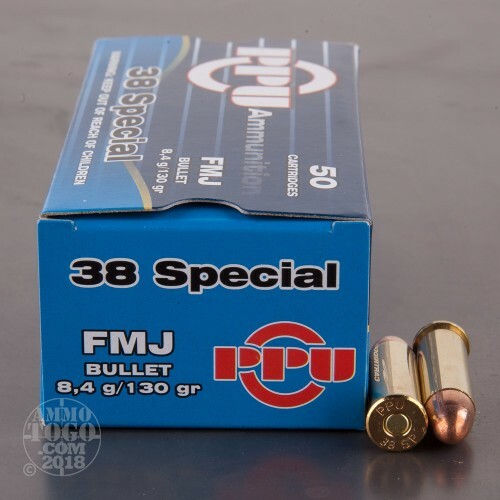 You get 50 affordable rounds of Prvi Partizan .38 Special ammunition. Manufactured in Serbia since 1928, Prvi Partizan rounds are well-known for their superior quality. One of the premier European ammunition brands, Prvi Partizan combines a rich history with a dedication to cutting-edge research and technology development. Each of these new production cartridges is loaded with a 130 grain full metal jacket (FMJ) projectile. 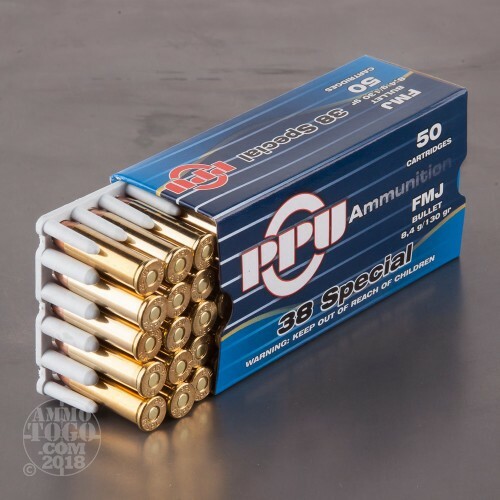 Leaving the muzzle at a velocity of 890 feet per second with 229 foot pounds of energy, these FMJ bullets provide excellent penetration with zero terminal expansion. 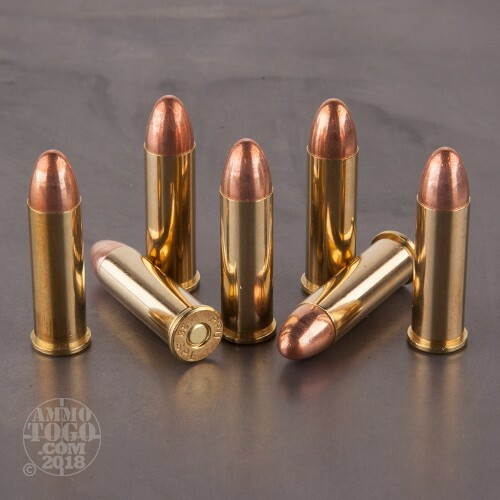 Each round features a quality boxer primer and a non-corrosive, fully reloadable brass case. 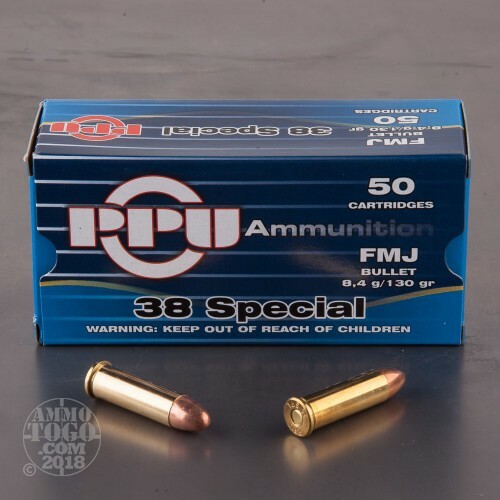 Ideal for tactical training, target practice, and competitive shooting, these Prvi Partizan rounds are a terrific option for the high-volume of budget-conscious shooter.